We had been hearing about the release of the Web client of the Google Allo app since back this year from February for Windows PC and now Google has finally introduced Google Allo Web version for Android smartphone users utilising the desktop Chrome browser. The Allo Web version is currently not made available for iPhone but it will be available very soon. 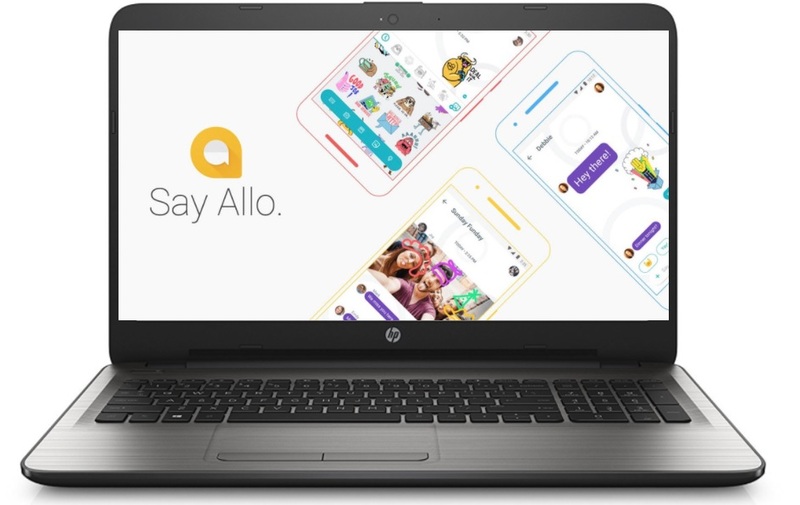 So, if you were waiting for the Google Allo Web version to try out on your windows PC then here I am going to tell you that how you can get or use Google Allo Web Version on Your Windows PC. Well, the process is pretty simple, to start using the Google Allo for Web, you will first need to go to the URL: https://allo.google.com/web on your Chrome browser. Then, you need to open the Allo app on your Android smartphone and head to the menu and look for Allo for Web option. 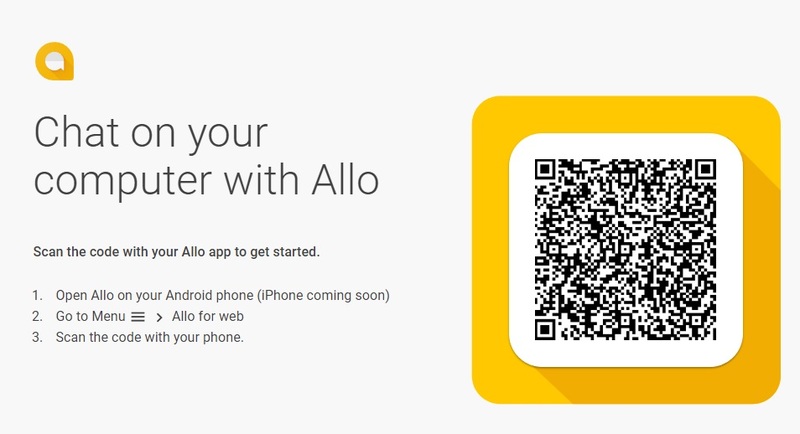 Now, you just need to scan the QR code present on the aforementioned URL with the smartphone and start using the desktop client of the Google Allo app on Chrome. Please note that the Web version of the Google Allo is exclusively available for the Chrome browser and will not work with any other browsers. The process is pretty similar to the Whats App Web, and I am pretty sure that you might have been using that for a long time now. Moreover, there are still some features which are only available on the Google Allo app, including switching or removing Google accounts, adding or removing members from existing groups, notification and privacy settings, and data backup option.